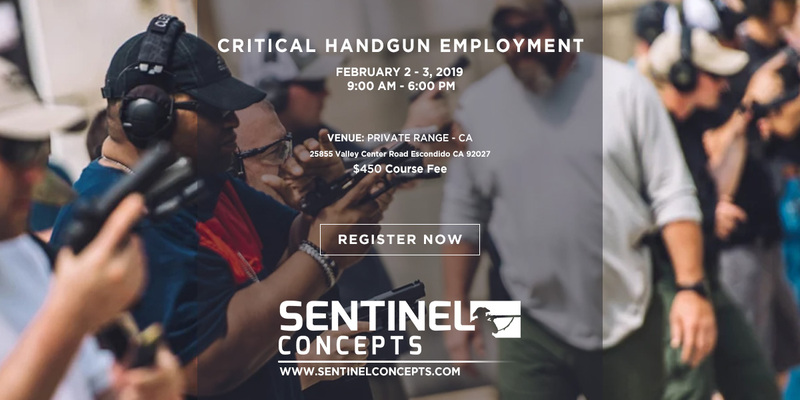 Take your handgun skills beyond the basic fundamental and develop the skills required to maintain a level of emotional and physical control while processing information and making decisions on the move. 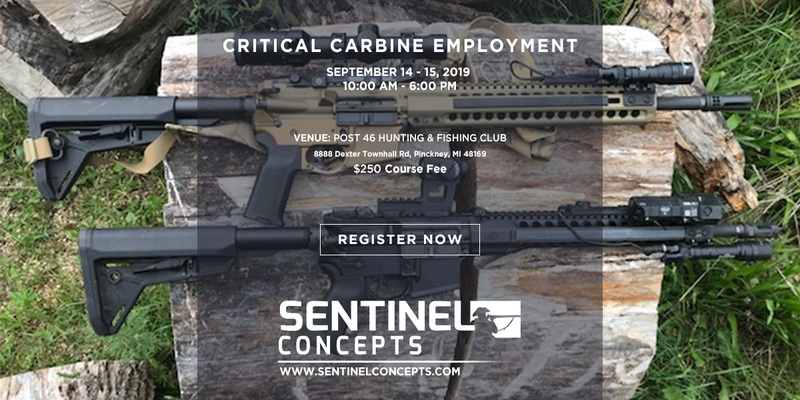 Students will learn to manipulate their firearm in conventional and unconventional shooting positions with a focus on employment in a fluid environment. 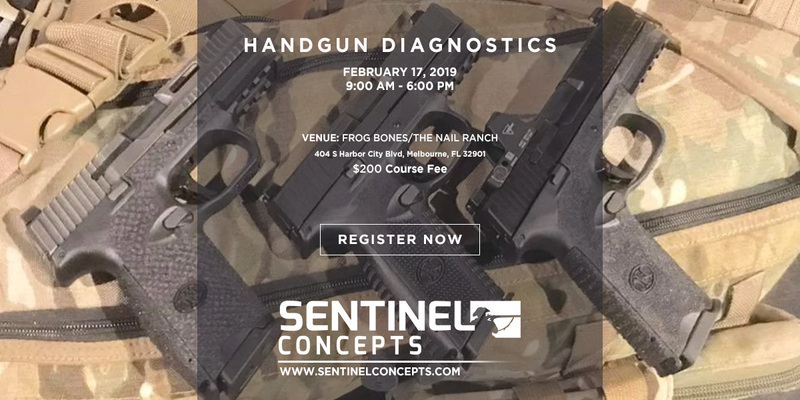 This class will focus on building upon your existing handgun skills to become a more proficient and accurate handgun shooter. 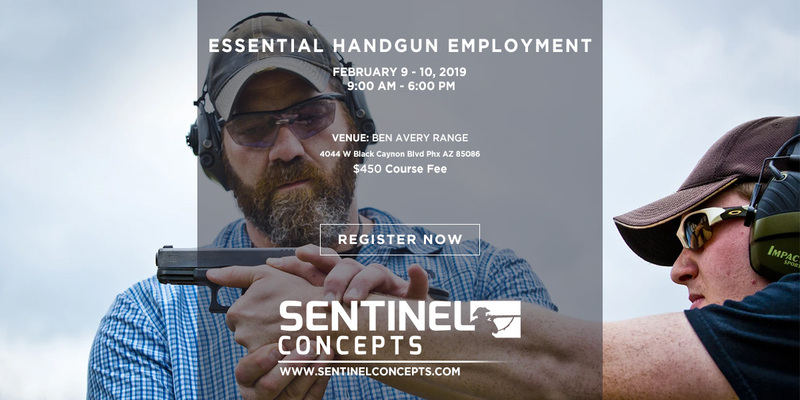 An intensive 8-hour program focused on honing your marksmanship skills and delving into the nuances of precision pistol shooting. Expect a heavy dose of science, personal performance analysis and myth busting! 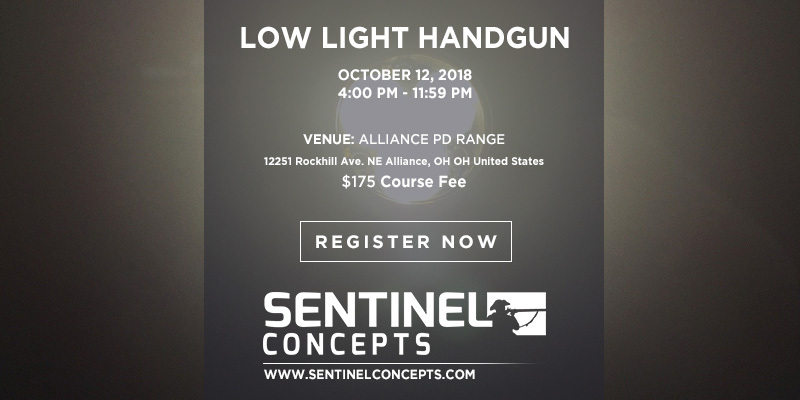 Reintroduce yourself to your handgun while learning proper low light techniques and shooting proficiency in the dark.This class emulates the standard CHE program while further developing mental control, technical skill and decision making with the use of a weapons mounted and hand held light. 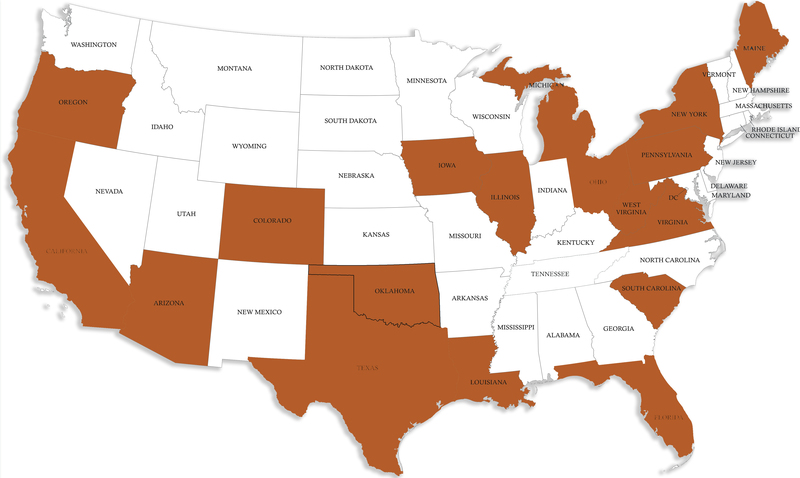 Timed and graded drills and performance based task show you where your training is breaking down. 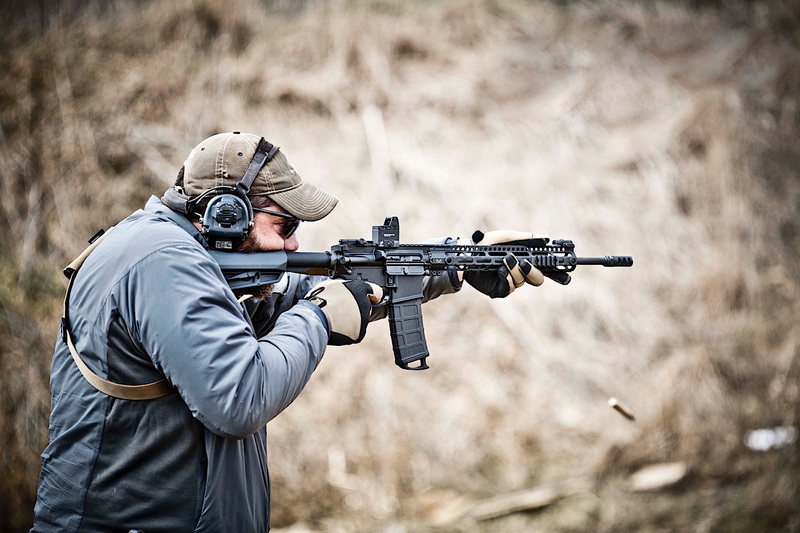 Critical Carbine Employment develops an enhanced skill set to maintain a level of control mentally and physically while processing information and making decisions on the move. Low light techniques and other skills including timed and graded drills and performance based task will show you where your training is breaking down. 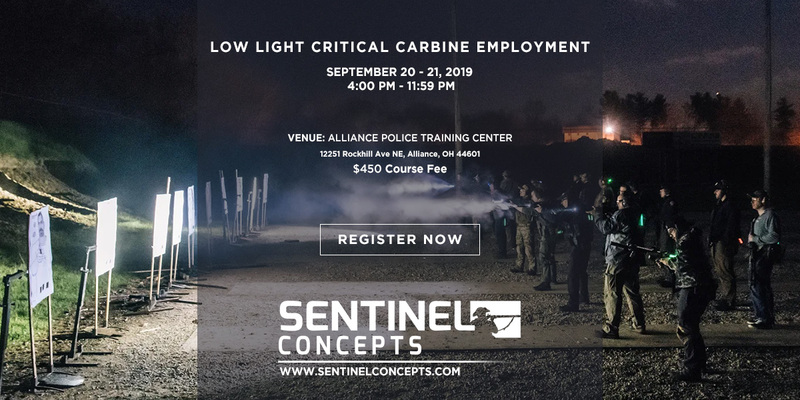 This course is designed to introduce/enhance students to low light techniques with the carbine for both weapon mounted and handheld emergency use techniques. Students will be able to focus on these critic low light skills and will receive ample amount of practical application in a low light environment. 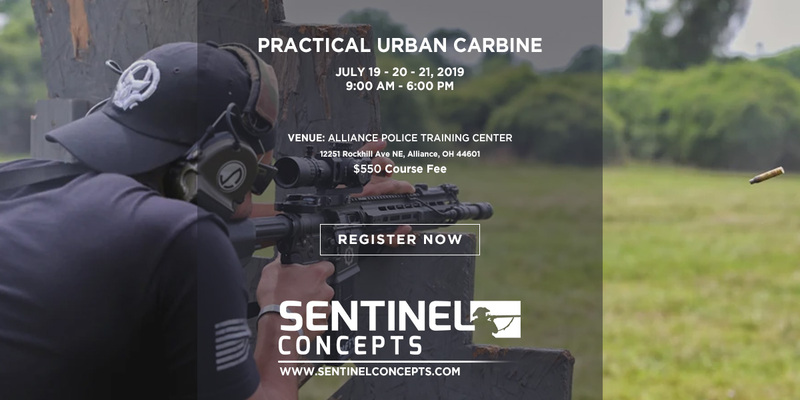 It is highly recommended you shoot this course with your home/personal defense/Duty carbine if law enforcement. 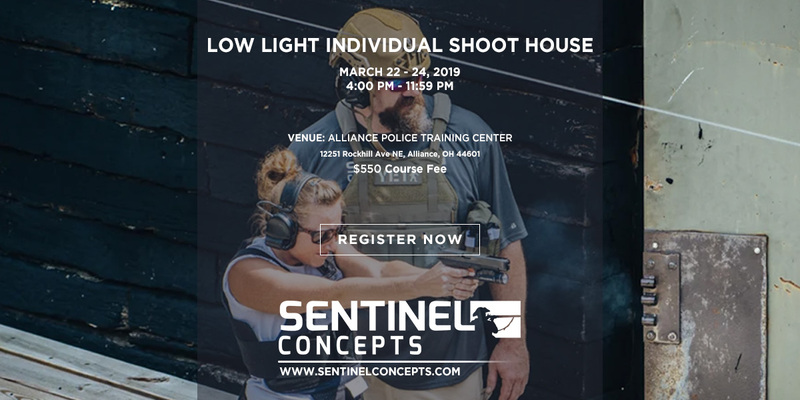 This two day intensive class is task focused on developing the concepts and skills required for shooting while moving in various directions while understanding and utilizing angles to clear lanes of fire with a handgun and carbine . 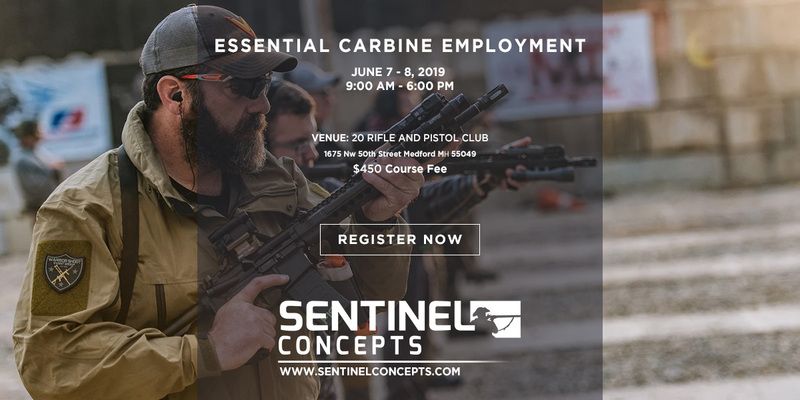 Students should have high proficiency level of weapons handling and manipulations before attending this class. 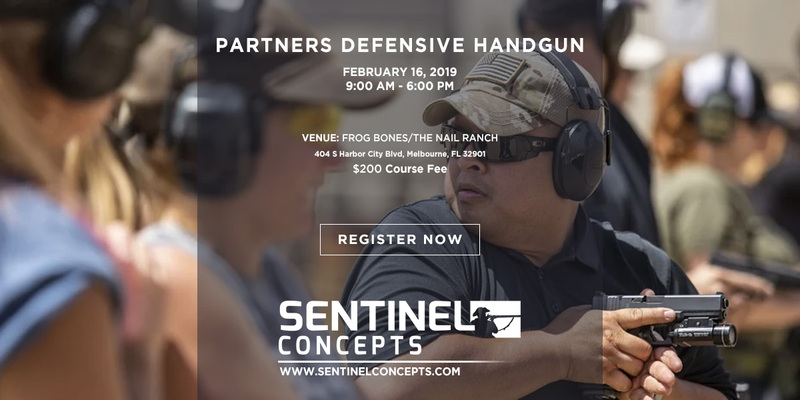 Steve Fisher & Tatiana Whitlock co-teach Partners Defensive Handgun. 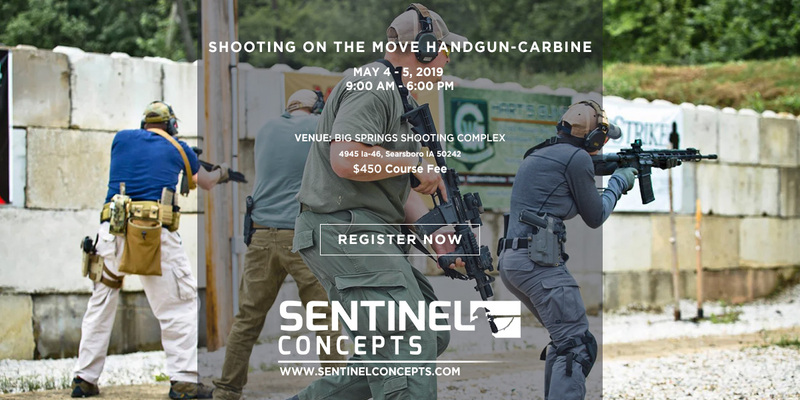 Developed to build essential teamwork and gun handling skills in the context of everyday environments and scenarios for concealed carry or home defense. Learn clear communication skills, fluid movement and critical safety protocol. 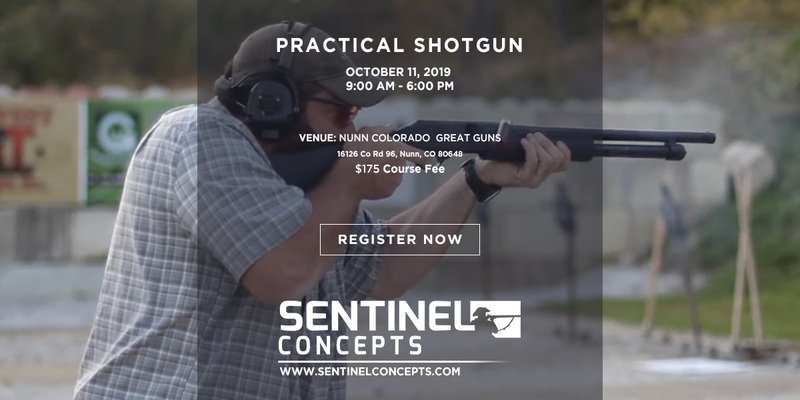 Come prepared to tune up your individual shooting technique and learn functional strategies to survive as a team!